In order to enjoy retirement and keep up with your grandchildren, you need the most out of your body. Osteopaths will help you gain mobility, strength and well-being by improving the function and range of motion in your joints, muscles and connective tissues. Towards the end of your working career a visit to an Osteopath can often help your body cope better with the strains and aches associated with daily life: small falls, sitting for too long, lifting something heavy or carrying and picking up your grandchildren. At this time in your life, you want your body to behave as well as it did when you were 21, so even though you are not quite that young anymore, a visit to an Osteopath can help keep you as mobile as possible. The same stands in your retirement. Osteopathy can help keep your body in its best shape for all the fun and lovely experiences retirement can bring. A regular (monthly, bi-monthly or quarterly) visit to your Osteopath is a great ‘tune-up’ or maintenance option to keep your body functioning at its best capacity. This way, your Osteopath can assess you to diagnose any joint restrictions or muscle tightness that you didn’t even know was there, and release these tension areas before they cause you any pain. 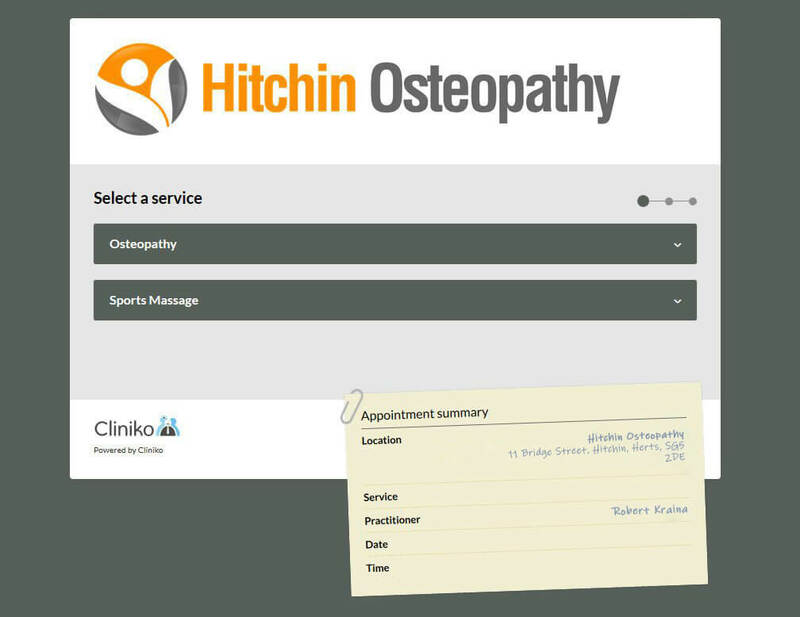 Common problems that we treat at Hitchin Osteopathy as we get older are: arthritis, low back pain, neck and shoulder pain, RSI and headaches. At Hitchin Osteopathy, we also offer Massage Therapy. A Lymphatic Drainage massage can help enormously with fluid retention and swelling of the arms or legs, especially following surgery. A relaxation massage could also help during any stressful or worrying times.